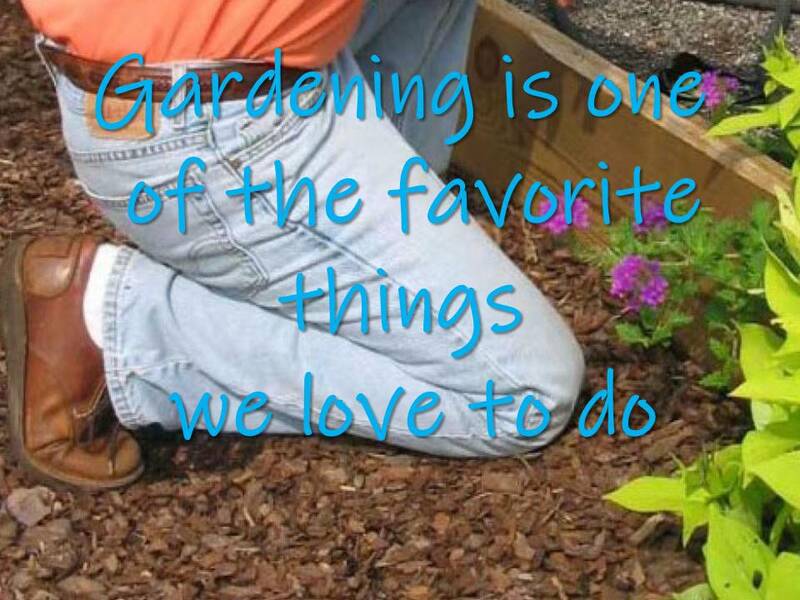 Gardening is one of the favorite things we love to do in the spring! As spring approaches, many people turn to their garden for activity and to either beautify their home or produce summer vegetables and herbs. Many people are well equipped with trowel, hoe, and garden shovel, as well as comfortable clothes for gardening. Unfortunately, many people neglect their feet in the process. The typical gardening shoe is either a highly flexible canvas shoe, or a well-worn athletic or walking shoe whose sole duty is now outdoor work after many years as a primary shoe. Unfortunately, the use of these flexible shoes or overly worn shoes can contribute to foot pain this season. The big toe joint has a vital role in the motion of the foot as it starts to push off the ground, and its motion needs to stay healthy and intact to preserve this. Any strained motion that forces the toe upward, such as seen when one is squatting for a long period of time, can lead to arthritis of the big toe joint, or at least inflammation of the tissue that covers it. When the big toe is forced upwards, there is a certain amount of compressive force that is applied to the bone on top of the foot at the joint. Eventually, this bone can become irritated and form spurs. The tissue on the bottom of the joint can become stretched, and eventual damage to this tissue can result in scar formation, further limiting the motion of this joint. The overall end result is arthritis and loss of joint motion, leading to a stiffer walking technique and eventual irritation of the other joints in the foot. However, this can be limited by using some precautions while gardening. The choice of shoe is vital here, as an overly flexible shoe will have a great likelihood of eventually leading to foot problems. By using a stiff soled, supportive shoe that is not too worn, one can decrease the demands on the big toe joint and prevent compression and strain. The shoe should bend only moderately at the toe level, and not further back toward the middle of the foot. This will decrease the flexion of the toe upward and reduce the pressure placed on the joint by the weight of the body. Unfortunately, one's choice of shoe inserts makes no difference whatsoever, and improvement lies solely in the shoe itself. Adopting a different working position is also helpful, as a squatting position forces too much weight over the big toe. By using a kneeling pad or small seated garden cart, one can prevent excessive force on the toes. Keep your feet in mind this spring and you will have many comfortable springs to come on your feet. Happy gardening!